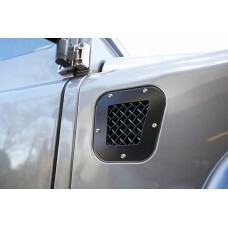 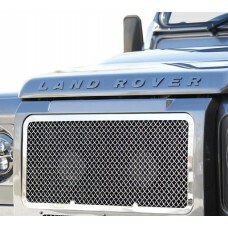 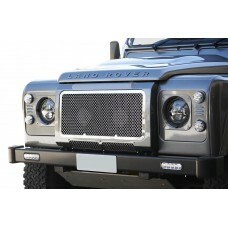 Finding a grille to suit your LandRover Defender Full Grille Set isn’t always easy, but here at Zun..
As the owner of a LandRover Defender Upper Grille any repair, whether it is damaged or the victim o.. 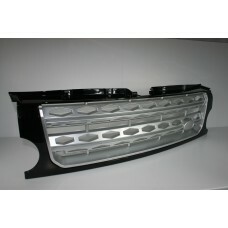 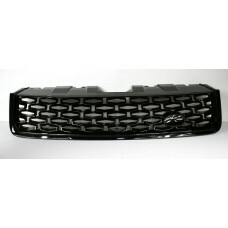 Brand NewFits: Land Rover Discovery 2009-2013Grille Upgrade to Facelift D4 2014+ GrilleGloss Black w.. 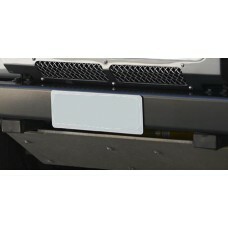 Brand NewFits: Land Rover Discovery 2009-2013Upgrade to Facelift D4 2014+ GrilleGloss Black with Sil.. 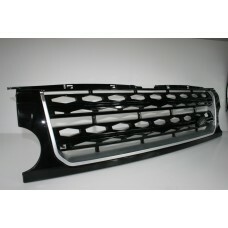 Brand NewDynamic Upgrade Black Gloss GrilleFor Land Rover Discovery SportUpgrade your vehicle look w..